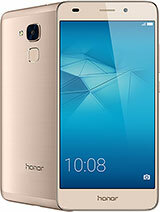 what are the advantage the huawei honor 5x respect 5a? 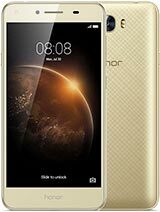 IT'S DOES NOT SUPPORT BAND5(850) for smart sim..
fyi, all Telco using different "Band" which means if DIGI use band 7..but your phone only got band 5 then useless!!! YOU ONLY CAN ENJOY 3G but not 4G..
all perfect about this phone BUT the only BAD thing is.. 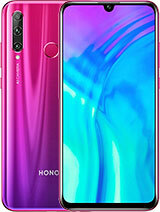 It's DOES NOT SUPPORT GSM BAND 5(850) - for smart sim. Careful before you get yours! Karpagaraj , 11 Feb 2017Simply to say waste of money..... sound very low.. battery level bad..... Google play store co... moreI bought this phone 5 months ago, this phone very good. bat level good, sound also good. 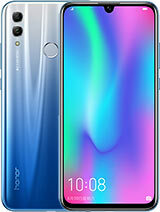 AnonD-609159, 09 Dec 2016I bought Huawei Y6 II (same as Honor 5A) about 2 weeks ago. 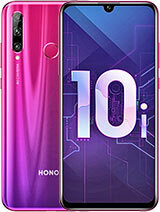 The phone is good. 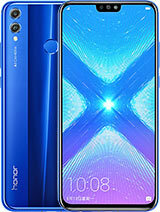 Large & bri... moreNo, the Huawei Y6II actually looks like Honor Holly 3 because it has a 5.5 inch screen and an octa core chipset. Speaking of the octa core chipset, not to worry the last 4 cores are alive, just download the CPU Stats app. The last 4 cores will kick on if the first 4 cores are heavily utilized. I know this because I own a Huawei Y6II as well. 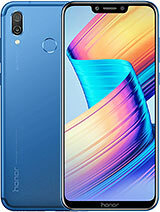 Simply to say waste of money..... sound very low.. battery level bad..... Google play store couldn't sign in...lots of pblm..
Can someone tell me about this phone has the ringtone during on and off this phone ?Besides ,this honor 5A has the double tap to wake or not ? 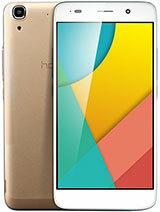 tuck, 06 Dec 2016why google search Huawei Honor 5A is 5.5 inch ?think that's a honor holly3 ? 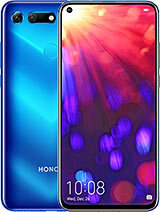 strange in our countries honor 5a is honor holly 3? 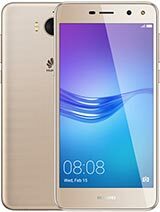 I have a Huawei Honor 5A, and frankly speaking I am pretty disappointed with 5A performance. 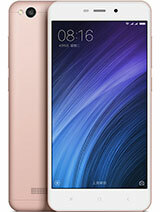 5A is always hang and screen freeze, and also battery performance is terrible. And also the missing "Double Tap To Wake" function is the reason why I let go the 5A. 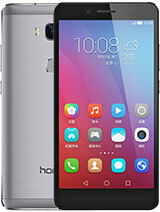 Total of 159 user reviews and opinions for Honor 5A.